The third iteration of the popular Galaxy Note phablet from Samsung was modestly unveiled to the public yesterday. The Galaxy Note 3 flags a bunch of hardware improvements and software tweaks over the last version. Obviously, the new Note is slightly bigger in screen real estate - measuring a 5.7-inch diagonally. And if you want to know about the not-so-obvious, read on as we breakdown this Korean monsterphone's specs. It’s been in the news these past weeks; the Galaxy Note 3 is nothing more than a Galaxy Note when we talk about the design. 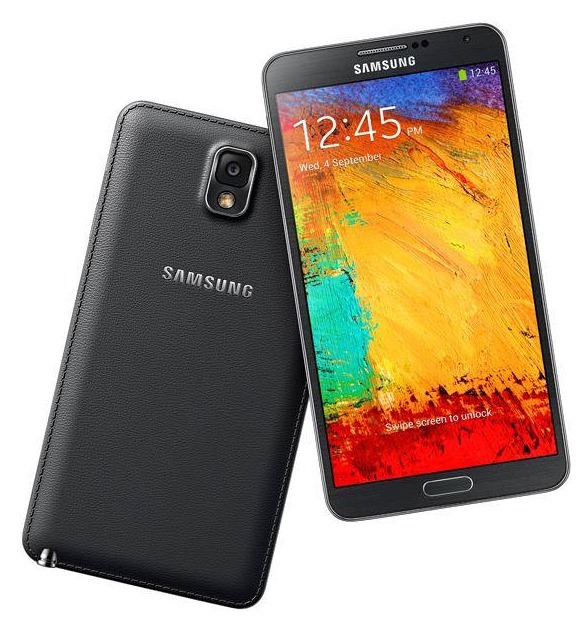 Let’s just say it margins its design from the Note 2 by being more rectangular (like Galaxy S 4 vs Galaxy S3). The back panel flashes a false-leather design which feels awkward if you’re a long time Galaxy user. The screen is, ofcourse, Super AMOLED with 1080p resolution. And for the dimension-conscious, the phablet only weighs 168 grams and measures 8.33-millimeter in depth. Under the hood, a hefty 2.3GHz quad-core processor will keep things intact. It’s safe to say that Sammy will be having lots of variation to the chip that they’ll be using in different regions. A whooping 3GB of RAM and 13MP rear camera (2MP Front) will never let any smartphone user unsatisfied when it comes to performance. You can also record 4K Ultra HD resolution videos (flagship smartphones only have 1080p screen resolution). The expandability option will reinforce either 32GB or 64GB offering. 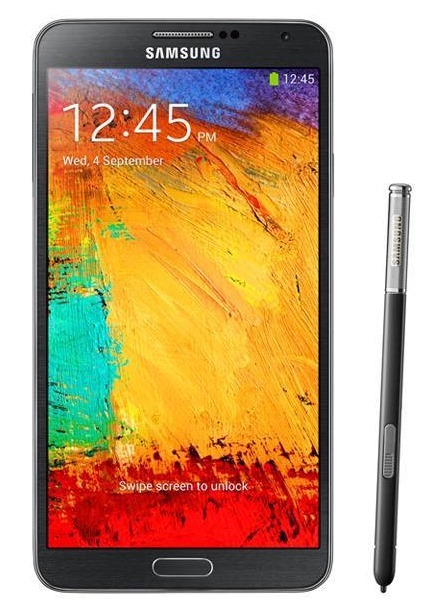 Plus, the iconic S Pen of the Galaxy Note will be better than ever. One of the best parts is that the Galaxy Note 3 added CAT4 wireless technology to support more wireless bands. And for those who are always away from the wall outlet, the Galaxy Note 3 has a ginormous 3200 mAh battery. As expected, it will come with Android 4.3 right off the bat with a promise of the latest software update of newer Android versions, say Android 4.4 KitKat. Air Command - This feature instantaneously opens the menu when the stylus is pulled out of its housing. Dedicated features like Scrapbook, S Finder, etc., will be pulled-up by this Air Command. My Magazine – It’s like Samsung’s proprietary Flipboard or Blinkfeed. Action Memos – This feature allows you to do task by only scribbling in your Galaxy Note. Pen Window – This reinforce Note 3’s multitasking capabilities. The Pen Window confines an app in the screen area that you have literally drawn. KNOX – This feature acts like a help desk and security protection. The Samsung Galaxy Note 3 will be rolled out in September 27 in 149 countries and will be available worldwide in October. Pricing will still be standard – it’s pegged to have the same price as the Note 2 when released last year.